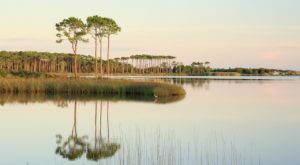 While some visitors might not immediately think of Florida as being a spectacular place to wine taste, they would be pleasantly surprised after learning what our great state has to offer. 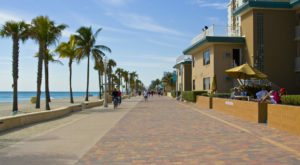 Florida has quite a few wineries throughout the state, including a waterfront winery that features truly epic sunsets. 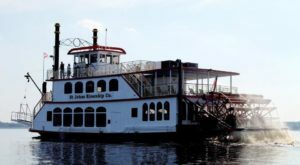 But this one particular winery is one of the biggest around and is a unique way to spend an afternoon in Florida. 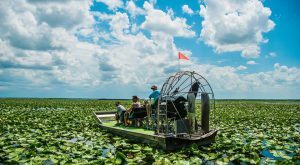 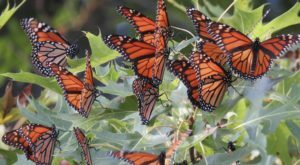 For visitors to Florida who are looking to taste a side of the state that many do not get to taste, wine country in Lake County is where to go. 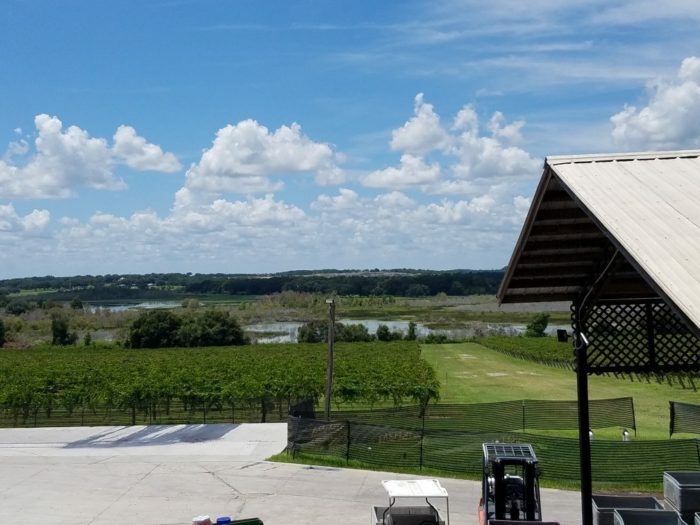 A little slice of wine country is hiding right here in Clermont, Florida at Lakeridge Winery & Vineyards. 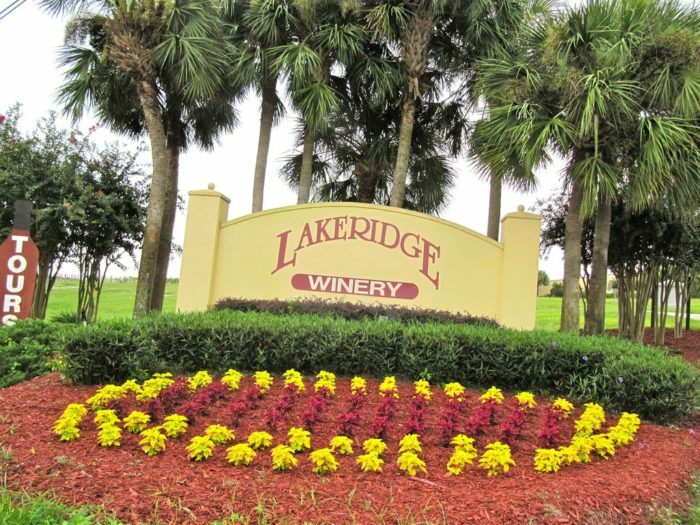 Opened in 1989, Lakeridge Winery & Vineyard is Florida’s largest winery, producing close to 200,000 gallons of wine and champagne each year. 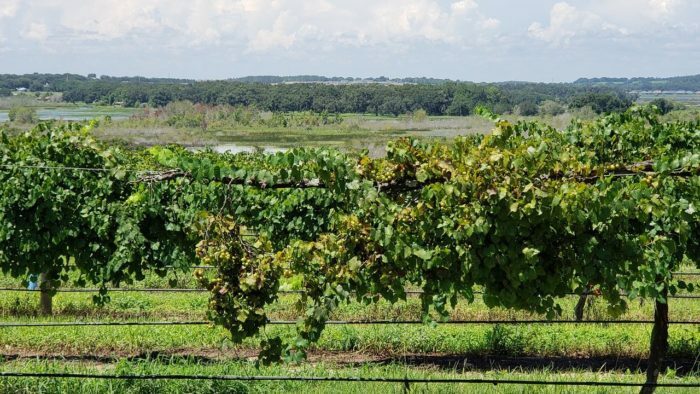 The winery itself sits on 127-acres of rolling hills in Central Florida and offers tours and tastings for visitors to the area. 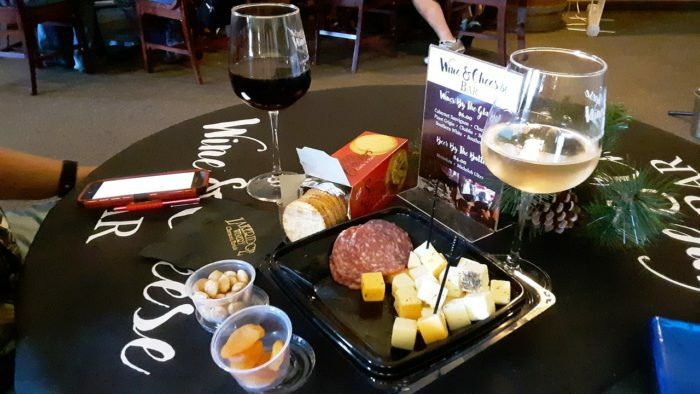 At Lakeridge Winery & Vineyard, guests will be able to try their award-winning wines seven days a week. 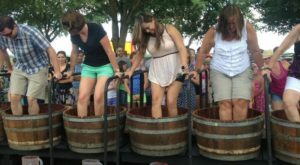 With a range of varietals offers, visitors can enjoy sipping on dry wines to sweet wines and everything in between. 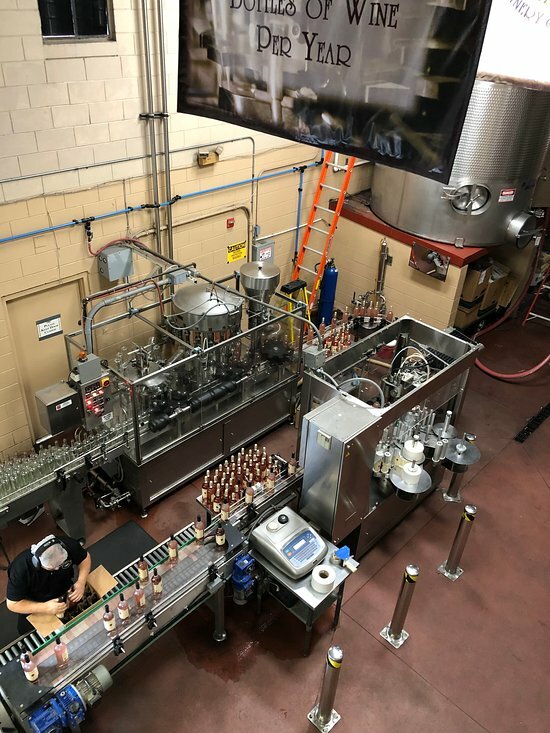 You don’t have to be a wine connoisseur to visit this sprawling vineyard and experience the inner workings of the winery. 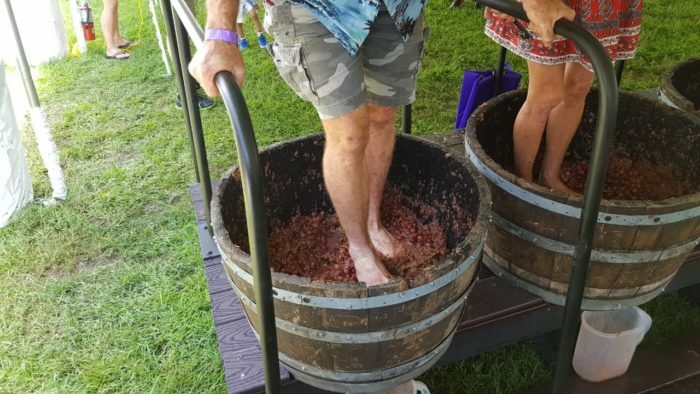 And if you plan your trip to Lakeridge accordingly you can visit during the vineyard’s annual grape stomp. 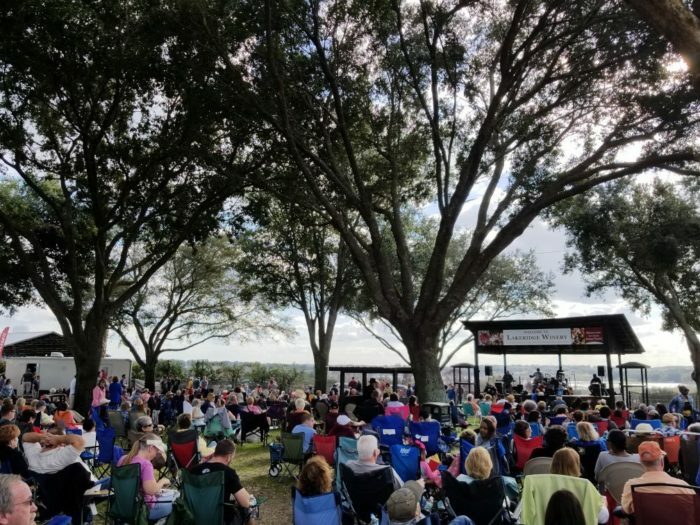 The community gathers at the vineyard every year to stomp some grapes, enjoy the sunshine, and sit back to catch the live music. 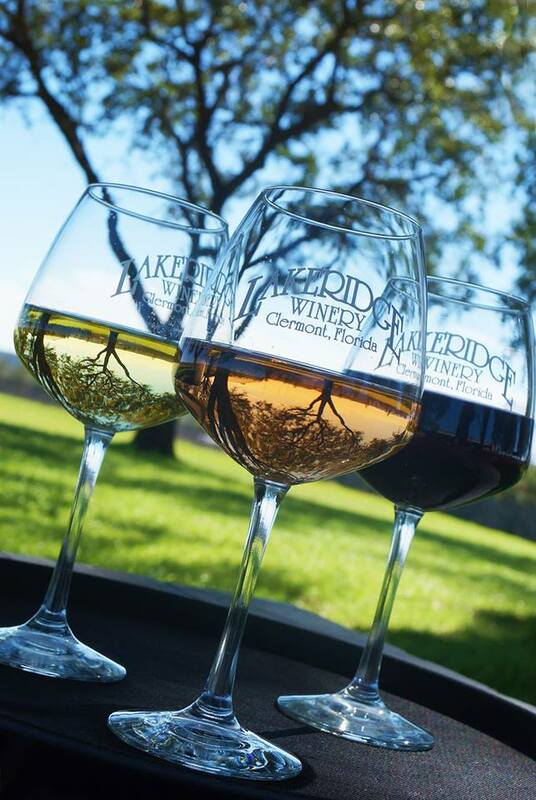 The next time you want a new experience in Florida, check out the largest winery and vineyard—Lakeridge Winery. 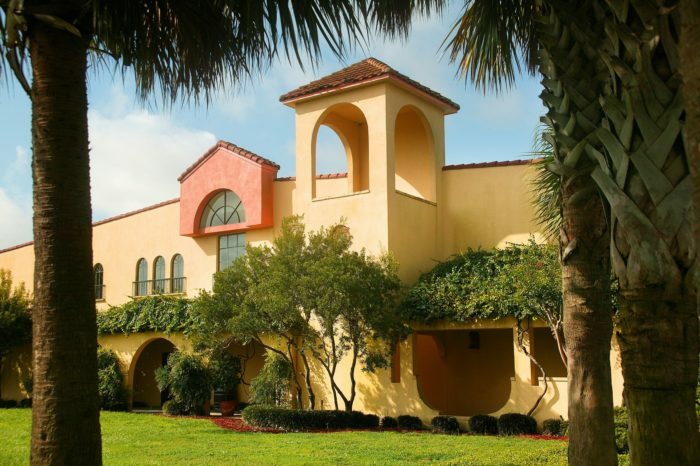 The address for Lakeridge Winery is 19239 US-27, Clermont, FL 34715. 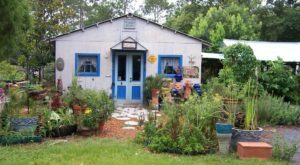 To learn more about this winery, visit the website or Facebook Page. 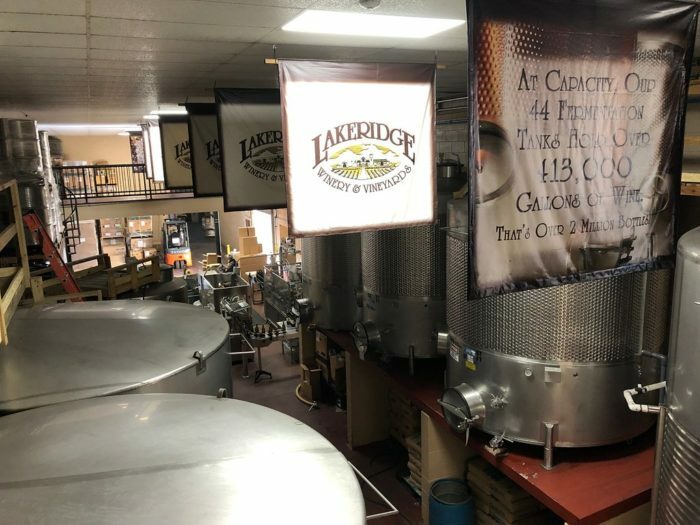 Have you ever been to Lakeridge Winery before? 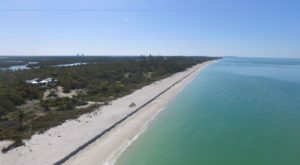 Share with us your experience in the comments section!